Tie The Knot is incredibly excited to announce our very first formal wedding collection, inspired by Jesse Tyler Ferguson & Justin Mikita's wedding! Yay! 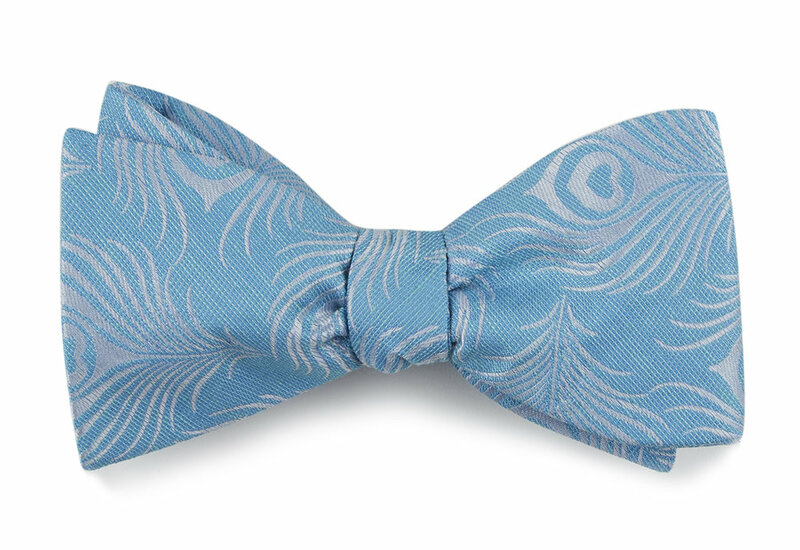 The limited-edition bow ties arrive just in time for Jesse & Justin's four-year anniversary and is inspired by colors and patterns from their own personal nuptials. Cool right? 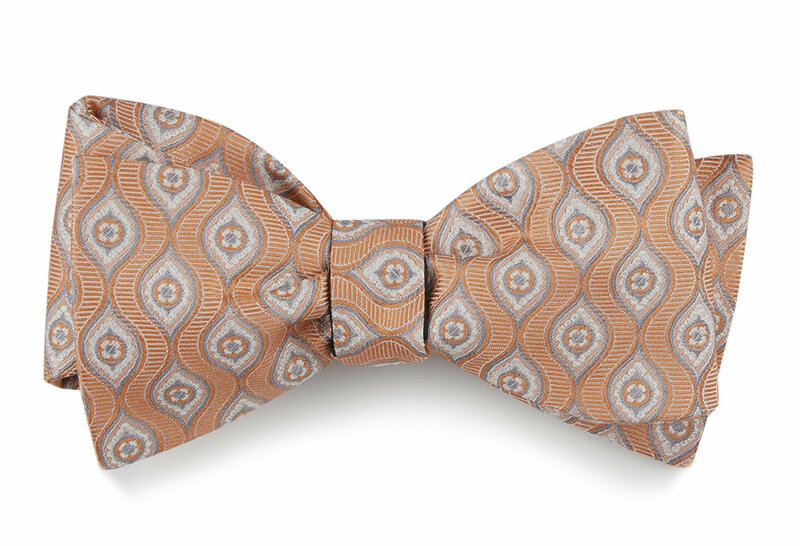 As always, Tie The Knot is donating all proceeds from the bow tie sales toward LGBTQ equality! For this collection, we have partnered with Freedom For All Americans - a bipartisan campaign to secure full nondiscrimination protections for LGBT people nationwide. We are super very excited about this amazing partnership! Get your wedding collection bow tie/socks now to help support Freedom for All Americans, equality, and progress!